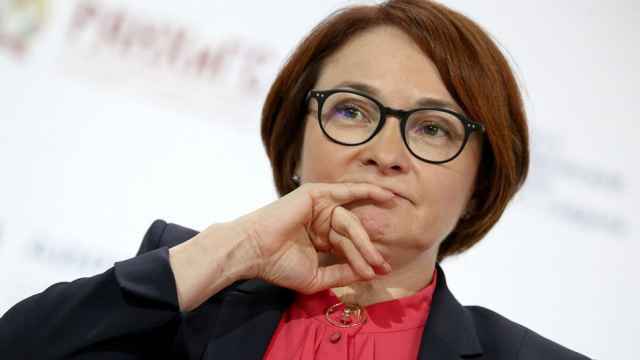 Russia's central bank will not need to raise interest rates further if it considers the impact of its two rate increases last year to be enough, its monetary policy chief said. 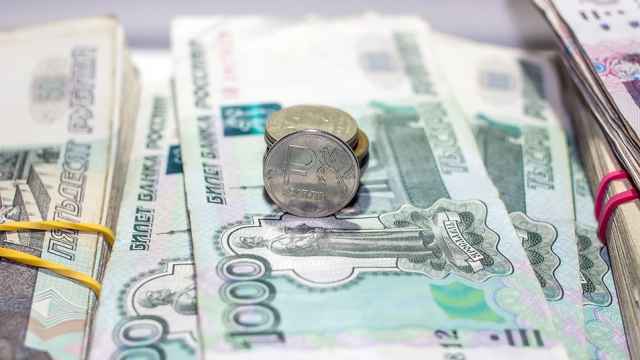 The central bank raised rates twice in the second half of 2018 to limit inflation, which was being fed by a weaker rouble, rising petrol prices and an increase in value-added tax. It said those increases were pre-emptive — it forecast inflation would peak as high as around 6 percent this year, then slow towards its 4 percent target. "If the way situation develops and the incoming data confirm that those measures were enough, then there will be no need in a further rate increase," Alexei Zabotkin said in an interview cleared for publication on Wednesday. Zabotkin, a veteran economist who headed the central bank's monetary policy department since August 2018, said the inflation peak this year might be lower than expected. In February, annual inflation picked up to 5.2 percent, still below the central bank's key interest rate of 7.75 percent, which it will review at its next meeting, on March 22. Zabotkin said it was too early to say what options might be considered at that meeting, but rate cuts were likely in the longer run. "If the situation develops in line with the base forecast, a switch to monetary policy easing is possible in late 2019, early 2020," Zabotkin said. The central bank plans to lower the key rate to a range of 6 to 7 percent, still considered neutral in the long term, Zabotkin said. The rouble has outperformed other currencies so far this year, gaining 5.5 percent against the dollar and heading away from its weakest level since March 2016 — 71.45 per dollar — which it touched in early 2019. Zabotkin said the rouble's dynamics amid rising oil prices was "rather logical" and should help keep inflation lower. 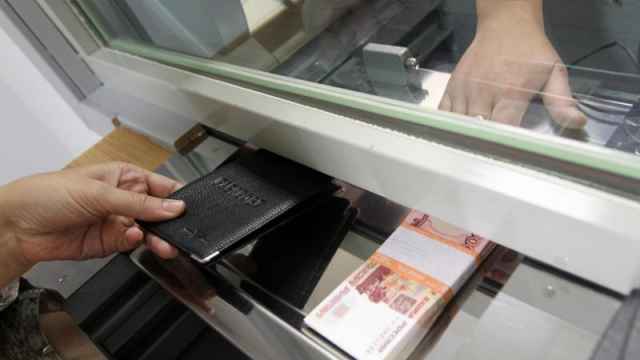 The rouble managed to strengthen even though the central bank stepped up daily purchases of foreign currency in February. Zabotkin said the central bank will keep buying FX, which is likely to push Russia's reserves up from their current $480 billion, he said. Regarding U.S. sanctions, Zabotkin said no game-changing developments had occurred since August-September of 2018. "We still assume that a possibility of an adverse development of things remains in place," he said. "The central bank assumes that the main effect is likely to have not a long-term but a short-term nature." U.S. sanctions on new Russian debt, however, particularly OFZ government bonds, could change the market balance, Zabotkin said. Asked if the central bank was considering intervening to support the OFZ market in that case, he said the central bank always had that option. 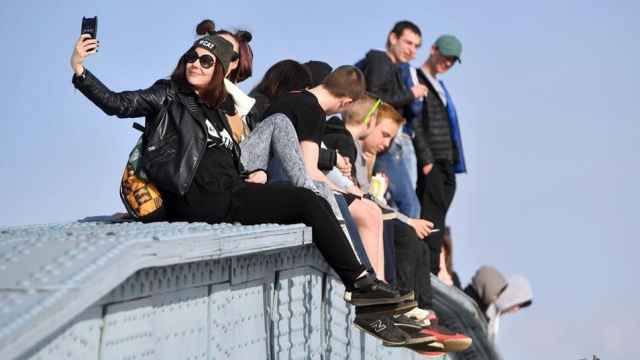 "It's worth recalling that in 2014-2015 the central bank had not bought OFZs," Zabotkin said, referring to a massive sell-off on the Russian market as oil prices fell and Western sanctions took effect. 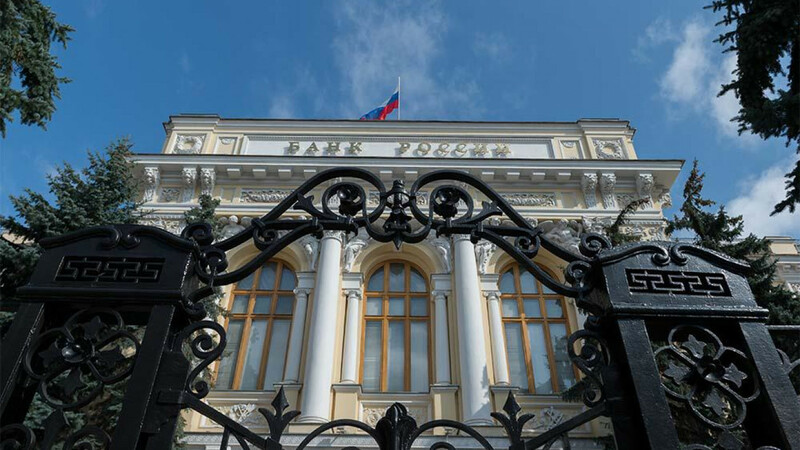 Asked if the central bank could start selling foreign currency on the market to withstand financial shocks, Zabotkin said the central bank has the right to use all available tools. Replying to a question whether the central bank would consider raising rates sharply to address financial shocks amid sanctions, Zabotkin said the central bank had other tools to ensure financial stability, adding that the interest rate was primarily designed to target inflation.